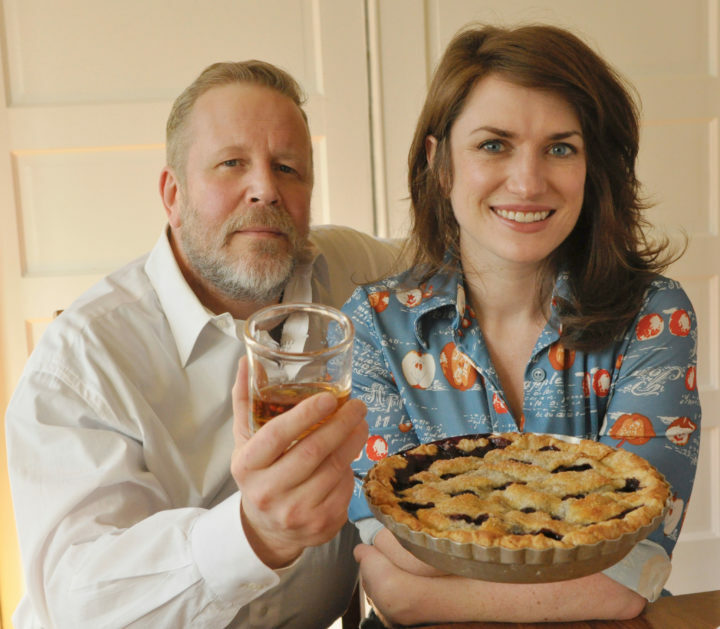 Kate Lebo is the author of Pie School and A Commonplace Book of Pie. Her essay “The Loudproof Room” appeared in New England Review and was chosen for Best American Essays 2015. Her poems, essays, and recipes have appeared in Best New Poets, Gastronomica, Washington Post, Poetry Northwest, and elsewhere. Her most recent book is Pie & Whiskey, edited with Samuel Ligon. She lives in Spokane, Washington. 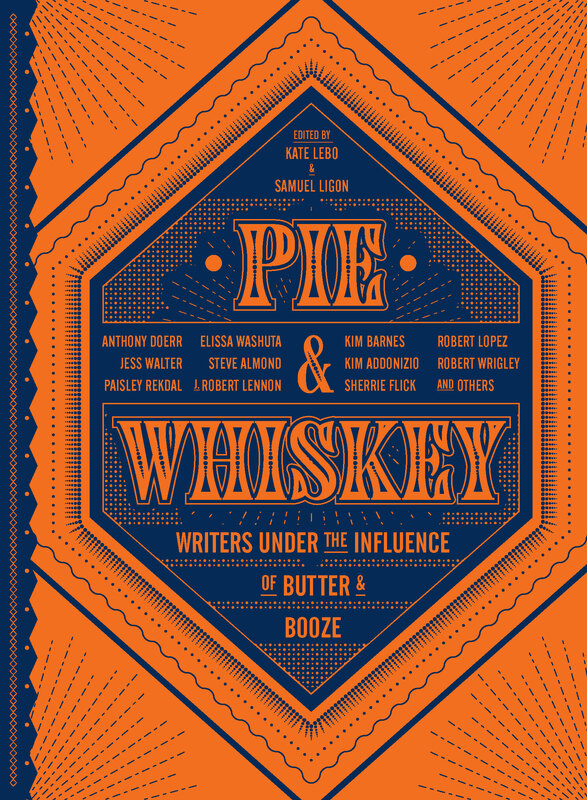 Portland release party for Pie and Whiskey: Writers under the Influence of Butter & Booze. Come for good pie, good whiskey, and good writers reading prose or poetry about pie and whiskey. Featured authors: Alexandra Teague, Ed Skoog, Joe Wilkins, Robert Lashley, Jess Walter, Shawn Vestal, Samuel Ligon, Kate Lebo. FREE! More info.